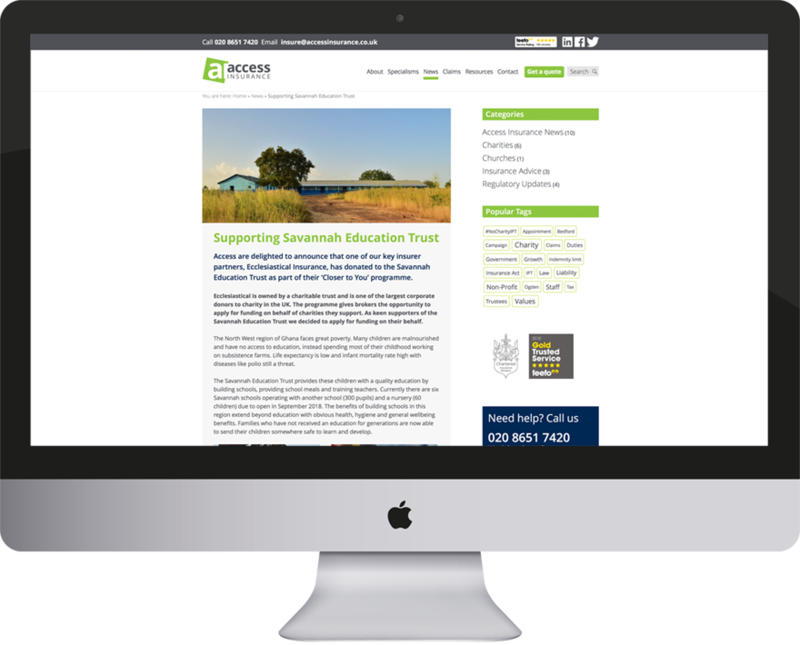 Access Insurance are independent specialists who work to meet the insurance needs of both small and large charities, not for profit groups and churches in the UK. 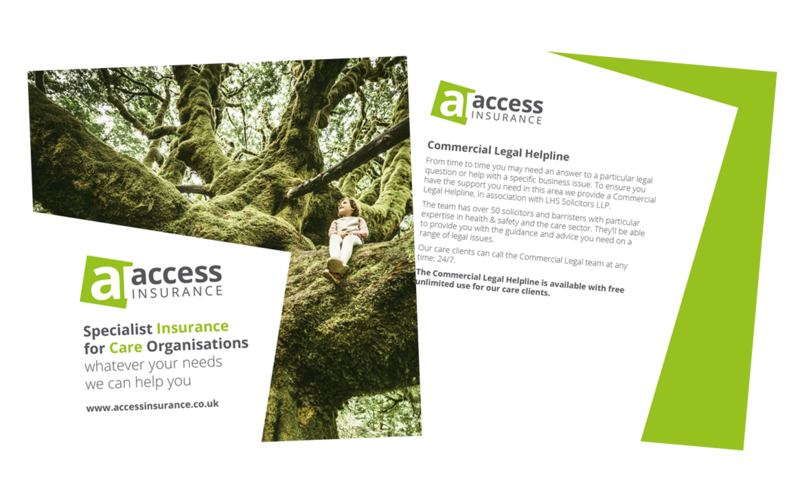 Access Insurance invited us to develop a new brand identity which would include designing a new logo, visual identity, branded materials and defining their tone-of-voice, brand language and key messages. 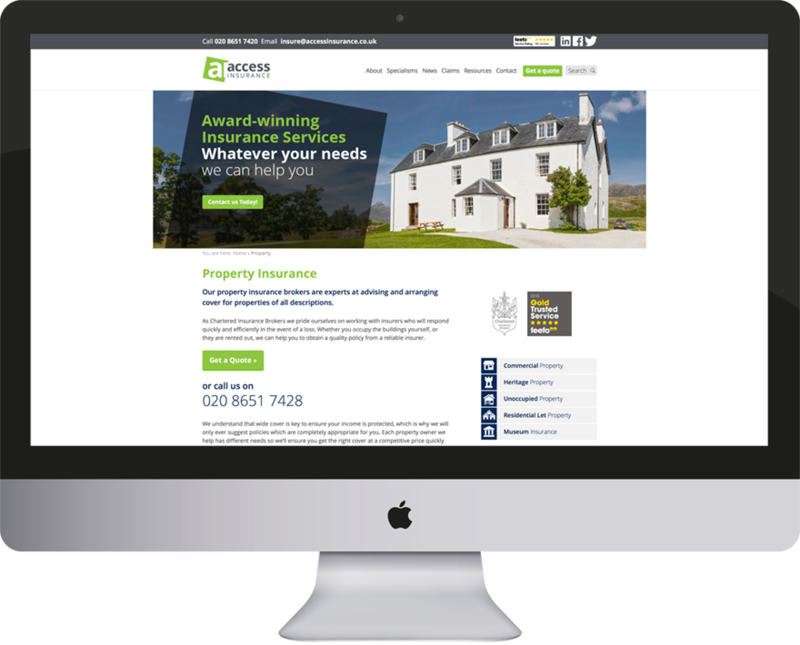 We began by reviewing Access Insurance’s existing marketing materials and carried out a number of telephone interviews with key members of the team in order to understand the organisation’s vision, values and tone-of-voice. Upon interviewing members of the team, the strong values that underpin Access Insurance’s work and customer interaction quickly became apparent. Having identified these, we were able to incorporate them in the development of the brand and key messages. 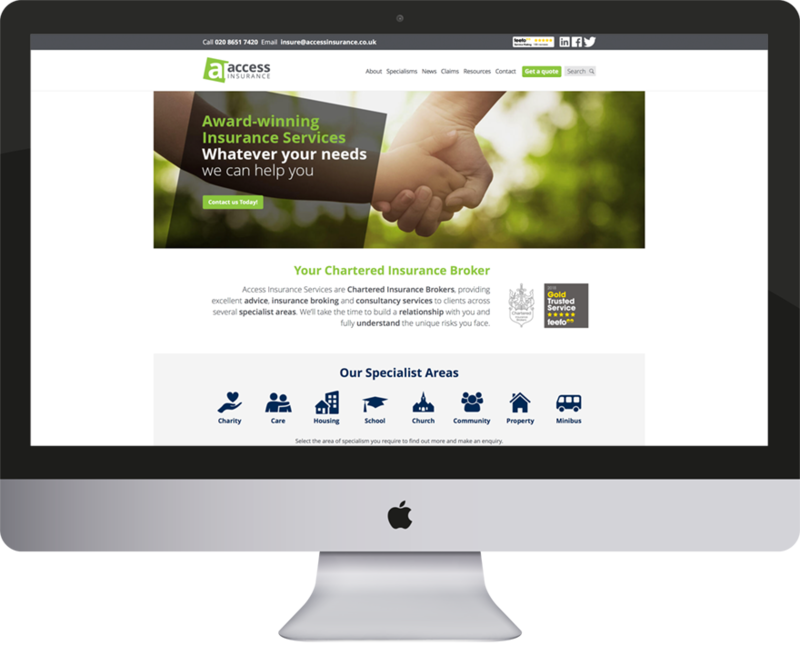 When developing the new logo and visual identity for Access Insurance we ensured that we considered the results of our research and included key members of the Access Insurance team in the decision-making process. In this way we were able to ensure we created a new identity which was eye-catching, appropriate and appealing to both staff and customers.